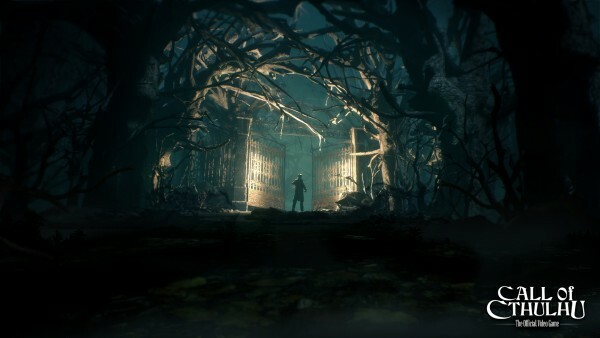 A couple of eerie images have been released for Call of Cthulhu, the upcoming game adaptation of Chaosium’s pen and paper RPG. 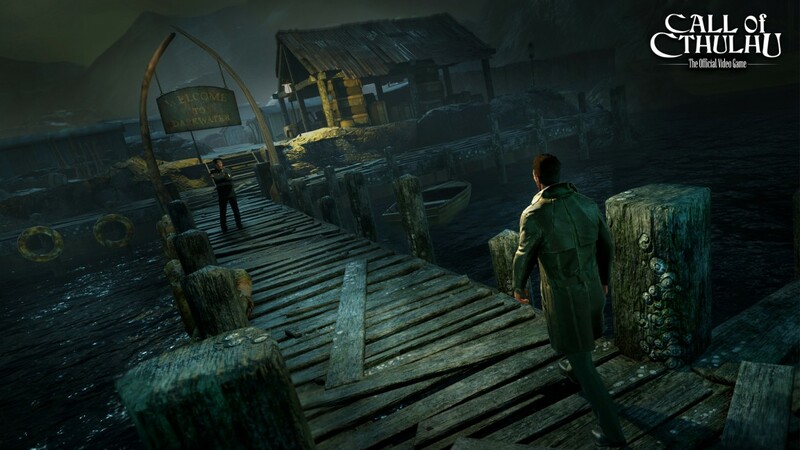 These two images show the ominous looking Darkwater Island which players will explore during their investigation. Beware, though. Cthulhu, the Great Dreamer, is preparing for its awakening. In development using Unreal Engine 4 at Cyanide Studio, players don the role of former veteran and private investigator Edward Pierce. Taking place in 1920s Boston, Pierce is looking into the death of Sarah Hawkins and her family on the aforementioned Darkwater Island. The shots give you a look at two locations in the area: the docks and a set of gates leading to the manor of the deceased Hawkins family. 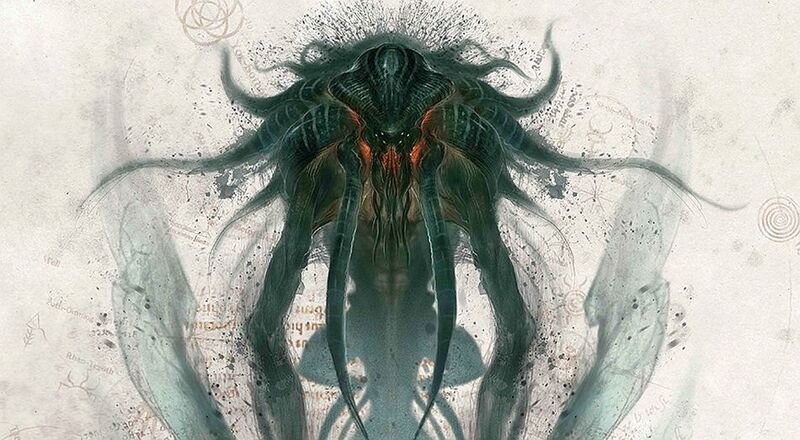 Call of Cthulhu was announced back in January 2014 from developer Frogwares along with a set of concept art. The title resurfaced back in February along with the announcement of Cyanide taking over development. Call of Cthulhu will release in 2017 on consoles and PC.